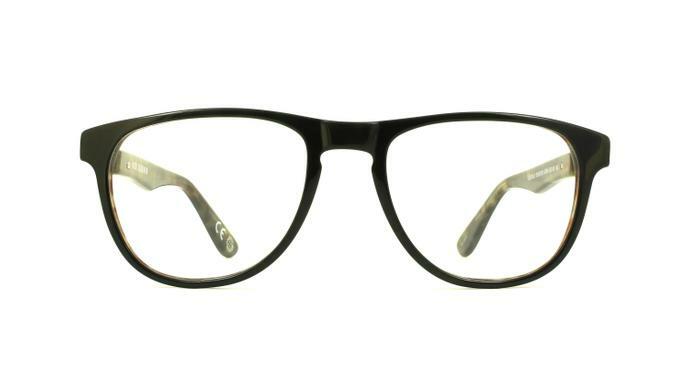 Pilot shaped frames by Ben Sherman have a retro feel, with a cheeky tortoiseshell peeking through the dark green frame edges and bridge. The Ben Sherman logo looms from the silver temples. A great pair of glasses at a great price.